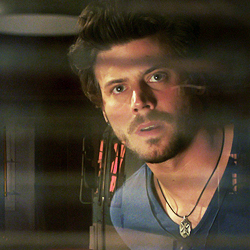 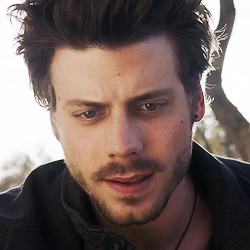 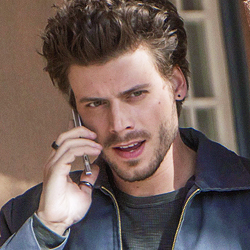 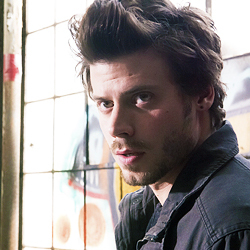 Manfred (François Arnaud) tries to help one of his new neighbors, Bobo (Dylan Bruce), clear his name by talking to the murdered victim with the help of Joe (Jason Lewis). 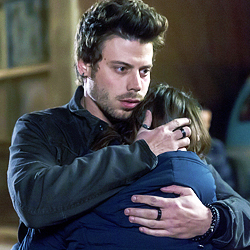 As Manfred helps his neighbors and grows closer to Creek (Sarah Ramos), they help him – specifically, Fiji (Parisa Fitz-Henley), the resident witch who performs an exorcism to rid Manfred’s home of the spirits, demonic and otherwise that haunt it. 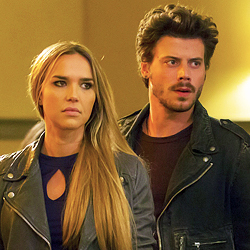 Meanwhile, the Rev (Yul Vazquez) tries to stay out of trouble while Lem (Peter Mensah) and Olivia (Arielle Kebbel) set out to stop a deadly predator before it kills again.